Assuming you went through the first part of the article, you are already familiar with Cutter and r2pipe. Moreover, you should already have a basic clue of how Dropshot behaves. Open the Dropshot sample in Cutter, execute in Jupyter the r2pipe script we wrote and seek to the main function using the “Functions” widget or the upper search bar. The role of the main() function in a program shouldn’t be new to you since it is one of the fundamental concepts of programming. Using the Graph mode, we’ll go thorugh main‘s flow in order to find our target – the resource decryption routine. We can see that a function at 0x403b30 is being called at the first block of main. Double-clicking this line will take us to the graph of fcn.00403b30, a rather big function. Going through this function, we’ll see some non-sense Windows API calls with invalid arguments. When describing Dropshot, I said that it uses anti-emulation heavily – this function, for example, performs anti-emulation. Anti-emulation techniques are used to fool the emulators of anti-malware products. The emulators are one of the most important components of many security products. Among others, they are used to analyze the behavior of malware, unpack samples and to analyze shellcode. It is doing this by emulating the program’s workflow by mimicking the target architecture’s instruction set, as well as the running environment, and dozens or even hundreds of popular API functions. All this is done in order to make a malware ‘think’ it has been executed in a real environment by a victim user. The emulator engine is mimicking the API or the system calls that are offered by the actual operating systems. Usually, it will implement popular API functions from libraries such as user32.dll, kernel32.dll, and ntdll.dll. Most of the times this will be a dummy implementation where the fake functions won’t really do anything except returning a successful return value. By using different anti-emulation techniques, malware authors are trying to fool a generic or even a specific emulator. The most common technique, which is also implemented in Dropshot’s fcn.00403b30, is the use of uncommon or undocumented API calls. This technique can be improved by using incorrect arguments (like NULL) to a certain API function which should cause an Access Violation exception in a real environment. In our case, Dropshot is calling some esoteric functions as well as passing non-sense arguments to different API functions. Now that we know all this, we can rename this function from fcn.00403b30 to a more meaningful name. I used “AntiEmulation” but you can choose whatever name you want, as long as it is meaningful to you. Clicking the call instruction and then pressing Shift+N will open the Rename dialog box. Right-clicking the row and choosing “Rename” will do the job as well. As you can see, the code would never branch to 0x40429d since this test eax, eax followed by je ... is basically checking whether eax equals 0. One instruction before, the program moved the value 1 to eax, thus 0x40429d would be The Road Not Taken. We’ll skip the next block which is responsible for creating temporary files and take a look at the block starting at 0x4041f9. In this block, we’ll see that Dropshot is creating a modeless Dialog box using CreateDialogParamA with the following parameters: CreateDialogParamA(0, 0x410, 0, DialogFunc, 0);. The DialogPrc callback which is passed to CreateDialogParamA is recognized by radare2 and shown by Cutter as fcn.DialogFunc. This function contains the main logic of the dropper and this is the function that we’ll focus on. Later in this block, ShowWindow is being called in order to “show” the window. Obviously, this is a dummy window which would never be shown since the malware author doesn’t want any artifact to be shown to the victim. ShowWindow will trigger the execution of fcn.DialogFunc. Double-clikcing on fcn.DialogFunc will take us to the function itself. We can see that it is performing several comparisons for the messages it receives and then is calling to a very interesting function fcn.00403240. The first block of fcn.00403240 is pretty straightforward. Dropshot is getting a handle to itself using GetModuleHandleA. Then, by using FindResourceA, it is locating a resource with a dummy type 0x67 (Decimal: 111) and a name 0x6e (Decimal: 110). 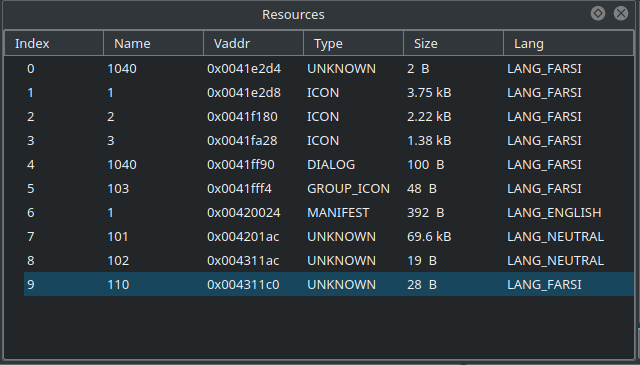 Finally, it is loading a resource with this name using LoadResource. Using Cutter, we can see the content of this resource. 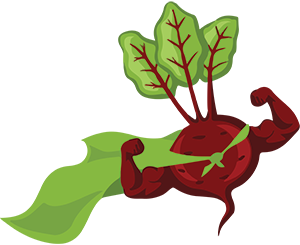 Simply go to the Resources widget and locate the resource with the name “110”. As you can see in the screenshot above, the size of the resource is 28 Bytes and its Lang is Farsi which might hint us about the threat actor behind Dropshot. This resource will be used later but we won’t be getting into it since it is out of the scope of this post. This is just another anti-emulation\analysis technique which is basically doing nothing. This is another example of the heavy use of anti-emulation by Dropshot. After this loop, the right branch is taken and this is an interesting one. Hey! Look who’s back! 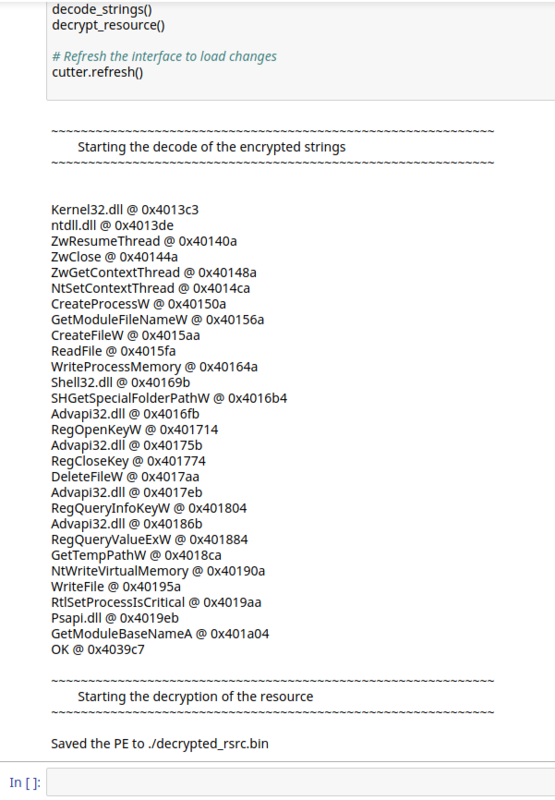 We can see the 2 functions we analyzed in the previous article: decryption_function and load_ntdll_or_kernel32. That’s great! Also, you can notice the comment on call decryption_function which is telling us that the decrypted string is GetModuleFileNameW. This comment is the result of the r2pipe script we wrote. 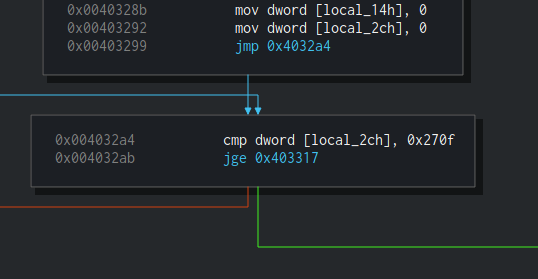 In this function, GetModuleFileNameW will be decrypted, then Kernel32.dll will be loaded and GetProcAddress will be called to get the address of GetModuleFileNameW and then it will move it to [0x41dc04]. Later in this function, [0x41dc04] will be called. Basically, this function is wrapper around GetModuleFileNameW, something which is common in Dropshot’s code. Let’s rename this function to w_GetModuleFileNameW where “w_” stands for “wrapper”. Of course, you can choose whatever naming convention you prefer. 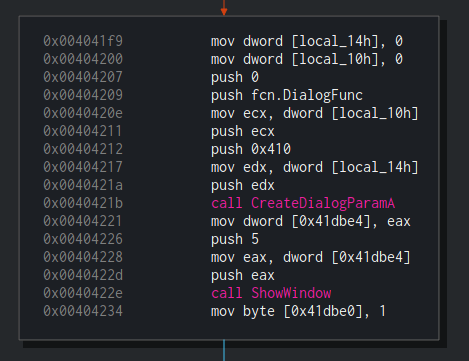 Right after the call to w_GetModuleFileNameW, Dropshot is using VirtualAlloc to allocate 20 (0x14) bytes, then there is a call to fcn.00401a40 which is a function quite similar to memset, it is given with 3 arguments (address, value and size), just like memset and it is responsible to fill the range from address to address+size with the given value. Usually, along the program, this function is used to fill an allocated buffer with zeroes. This is quite strange to me, since VirtualAlloc is already “initializes the memory it allocates to zero”. Let’s name this function to memset_ using Shift+N or via right click and move on. Right after the program is zeroing-out the allocated memory, we see a call to another function – fcn.00401c90. We can see 3 arguments which are being passed to it, 0x14, 0x66, and 0x68. Since sometimes we prefer to see decimal numbers and not hex, let’s use another useful trick of Cutter. Right-click on any of these hex numbers and choose “Set Immediate Base to…” and then select “Decimal”. Now we can see that the values which are being passed to fcn.00401c90 are 20, 102 and 104. Looks familiar? 20 was the size of the buffer that was just allocated. 102 and 104 remind us the Resource name and type that used before (110 and 111). Are we dealing with resources here? Let’s see. fcn.00401c90is one of the key functions involved in the dropper functionality of Dropshot. The thing is, that this function is rather big and quite complicated when you don’t know how to look at it. We’ll get back to it in one minute but before that, I want to show you an approach I use while reverse engineering some pieces of code and while facing a chain of calls to functions which are probably related to each other. First, we saw that 20 bytes were allocated by VirtualAlloc and the pointer to the allocated memory was moved to [local_ch]. Right after that, memset_ was called in order to zero-out 20 bytes at[local_ch], i.e to zero-out the allocated buffer. Immediately after, fcn.00401c90 was called and 3 arguments were passed to it – 104, 102 and our beloved 20. We know that 102 is a name of a resource and its size is almost 20. We don’t know yet what this function is doing but we know that its return value(eax) is being passed along with 2 more arguments to another function, fcn.00401a80. The other arguments are, you guessed right, 20 and the allocated buffer. A quick look at fcn.00401a80, which is a really tiny function, will reveal us that this function is copying a buffer to the allocated memory. This function is quite similar to memcpy so we’ll rename it to memcpy_. So now we can do an educated guess and say that fcn.00401c90 is reading a resource to a buffer and returns a pointer to it. Using this approach, we can understand (or at least guess) a complicated function without even analyzing it. Just by looking at a programs chain of function calls, we can build the puzzle and save us important time. That said, we’ll still give this function a quick analysis because we want to be sure that we guessed right, and more importantly — because this is an interesting function. The next part is where things are getting more complicated. We’ll start by going over fcn.00401c90 pretty fast so try to follow. Also, you may want to make sure you fasten yourself since we are going on a rollercoaster ride through the PE structure. Take a look at the first block of this function. 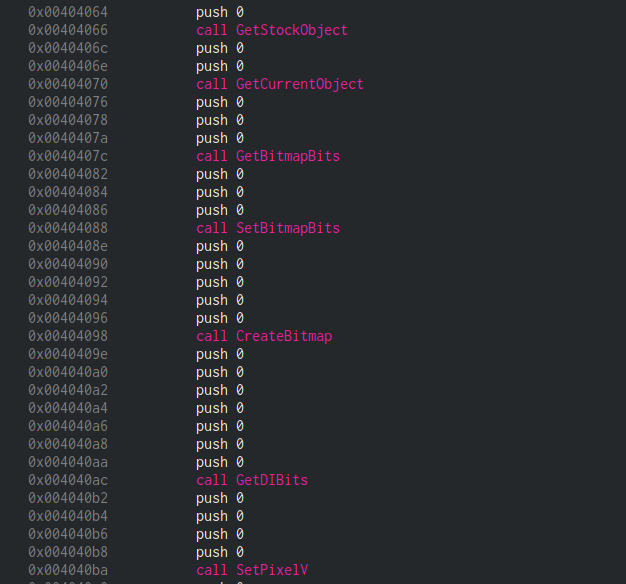 You’ll see one call and a lot of mov, add and calculation of offsets. This is how a typical PE parsing looks like. At first, a handle to the current process is received using GetModuleHandleW. Then, the handle (eax) is being moved to a variety of local variables. First, it is being moved to [local_34h] at 0x00401ca5. Then you can see eax moved to [local_20h] which is later being moved to [local_24h] using ecx. 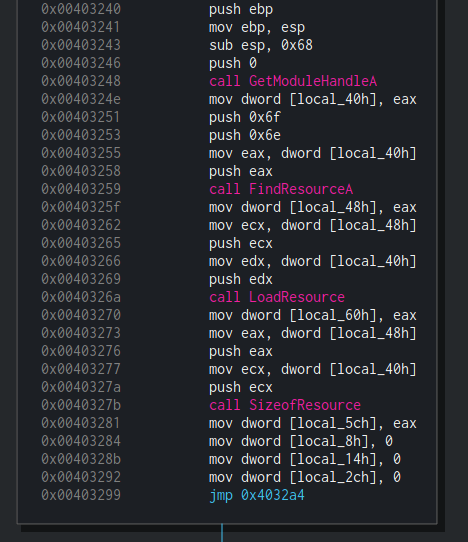 So basically we have a bunch of local variables that currently hold the handle hmodule. We can rename all three variables to [hmodule_x] so it’ll be easier to keep track of all the reference to hmodule. 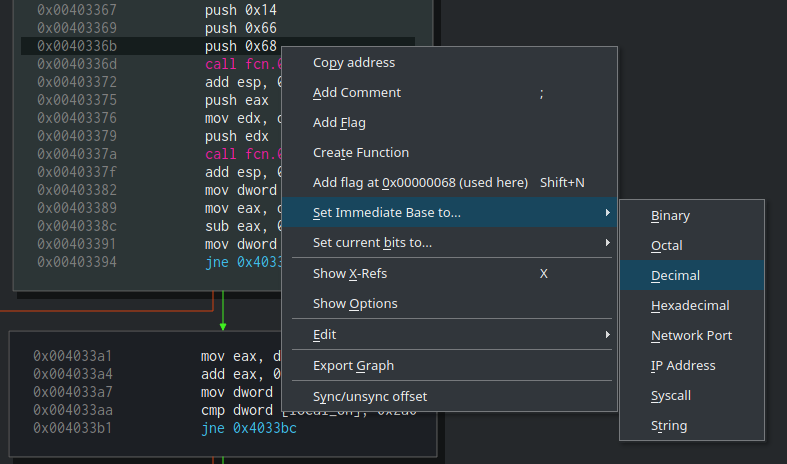 To rename flags you can use the Console widget and just execute afvn old_name new_name. For example, I executed: afvn local_34h hmodule_1; afvn local_20h hmodule_2; afvn local_24h hmodule_3. So what’s in this address? Use your favorite binary structure viewer to find out. In this example, I’ll use PEview but you can use any other program you prefer – including the binary structure parsing feature of radare2, if you’re already a radare2 pro (see pf?). As you can see, in offset 0x3c there is a pointer (0x108) to the offset to the new EXE Header which is basically the IMAGE_NT_HEADER. Awesome! So [local_38h] holds the address of the NT Header. Let’s rename it to NT_HEADER and move on. Nice! 0x120 is the offset of the IMAGE_OPTIONAL_HEADER as can be seen in the image above. Let’s rename local_3ch to OPTIONAL_HEADER. To cut a long story short, Dropshot is then parsing the IMAGE_DATA_DIRECTORY structure (OPTIONAL_HEADER + 0x60), the RESOURCE_TABLE, and last it iterates through the different resources and compares the resource type and the resource name to the function’s arguments. Finally, it uses memcpy_ to copy the content of the required resource to a variable and returns this variable. Now we can rename the function to get_resource and the arguments to the corresponding meaning of them by executing afvn arg_8h arg_rsrc_type; afvn arg_ch arg_rsrc_name; afvn arg_10h arg_dwsize. Now that we are sure about what this function does, we can see where else it is referenced. 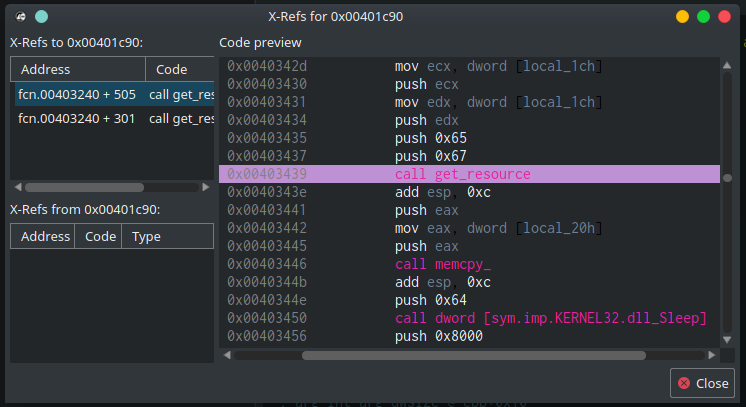 Right-click on the function and choosing “Show X-Refs” (or simply pressing ‘x’) will take us to the X-Refs window. We can see that get_resource is being called from two locations. One (0x0040336d) is already familiar to us, it is called to get resource “102”. The second call (at 0x00403439), a few instructions later, is new to us — it is called to get the content of another resource, named “101” (0x65). This data is compressed/encrypted somehow so we need to decrypt it. Let’s continue our analysis to find out how. In order to decrypt the resource, we should follow the program’s flow to see how and where the payload is being used. Right after get_resource is being called with “101” and “103”, the resource is copied to [local_20h] using memcpy_ (at 0x00403446). Let’s call it compressed_payload. The compressed buffer is then passed to fcn.00401e70 which is a function that performs dummy math calculations on the resource’s data. Probably another Anti-Emulation technique or simply a way to waste our time. I’ll rename it to dummy_math. Next, compressed_payload is being passed to fcn.00401ef0 along with another buffer [local_54h]. The analysis of this function is out of the scope of this article but this function is responsible to decompress a buffer using zlib and put the decompressed buffer in [local_54h]. You can see, for example, that fcn.00401ef0 is calling to fcn.004072f0 which contains strings like “unknown compression method” and “invalid window size” which can be found in the file inflate.c in the zlib repository. I renamed fcn.00401ef0 to zlib_decompress and local_54h to decompressed_payload. I’ll tell you now that simply a decompression of the buffer isn’t enough since there’s still another simple decryption to do. Straight after the decompressing, we can see more of the Anti-Emulation which we are already familiar with. Finally, our decompressed buffer is being passed to fcn.00402620. This function is responsible for the last decryption of the resource and then it performs a notorious technique known as “Process Hollowing” or “RunPE” in order to execute the decrypted payload. 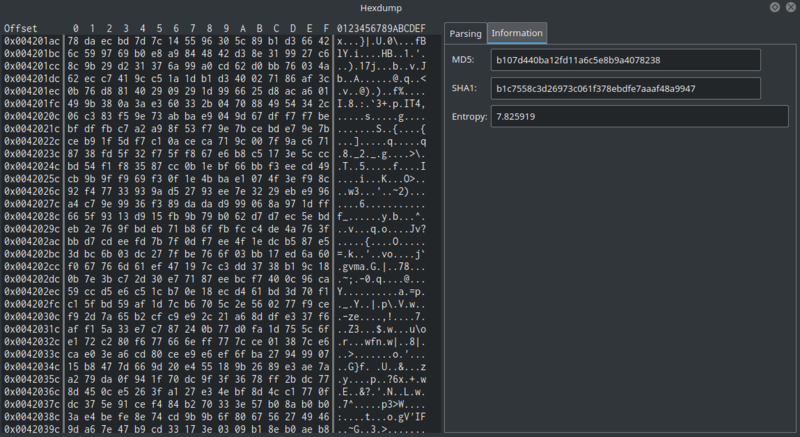 So how fcn.00402620 decrypts the decompressed payload? 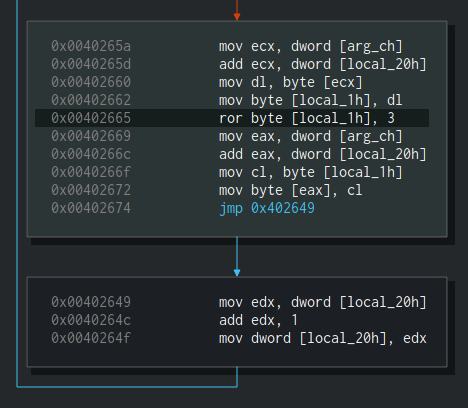 Simply, it uses ror 3 to rotate-right each byte in the decompressed buffer. 3 stands for the number of bits to rotate. The rest of this function is interesting as well but it has nothing to do with decrypting the resource so I’ll leave it to you. Just as in the previous part, let’s go to the Jupyter widget and open the script we wrote when decrypted the strings (part1). 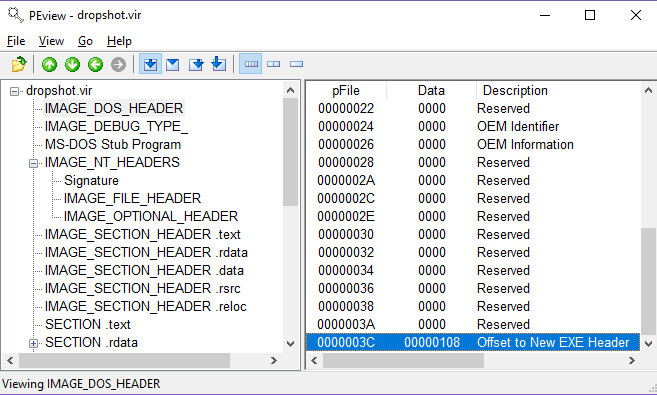 iR was used to get the list of resources and their offsets in the file. Next, we iterate through the different resources untill we find a resource named “101”. Last, using px we are reading the resource’s bytes into a varibale. We appended j to the commands in order to get their output as JSON. Now that our buffer is decompressed in decompressed_data, all we left to do is to perform right rotation on the data and save it to a file. Now let’s combine the script from the previous article to the one we created now and test it in Jupyter. The combined script should first decode the encrypted scripts, and then it should decrypt the resource and save it to the disk. The final script can be found here. Copy it and paste it into your Jupyter notebook. You can also execute your version of the code to see if you got it right by yourself. Seems like our script was executed successfully and “Saved the PE to ./decrypted_rsrc.bin”. Great! The last thing we want to do is to open decrypted_rsrc.bin in a new instance of Cutter in order to verify that this is indeed a PE file and that we didn’t corrupt the file in some way. Awesome! Cutter recognized the file as PE and seems like the code is correctly interpreted. 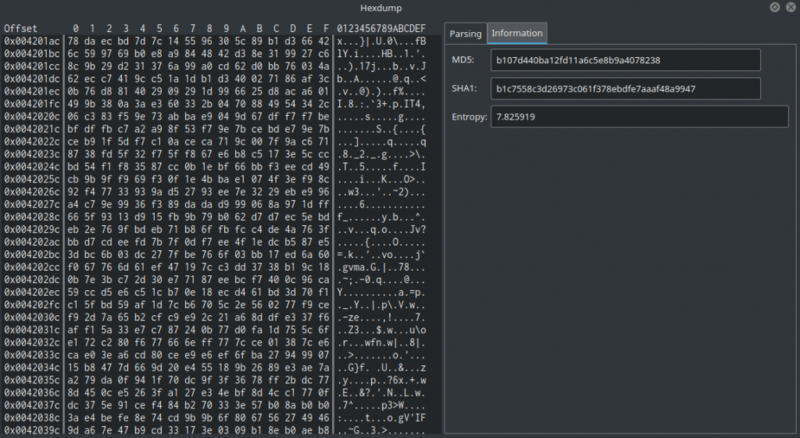 This binary we just decrypted and saved is the Wiper module of Dropshot – a quite interesting piece of malware on its own. 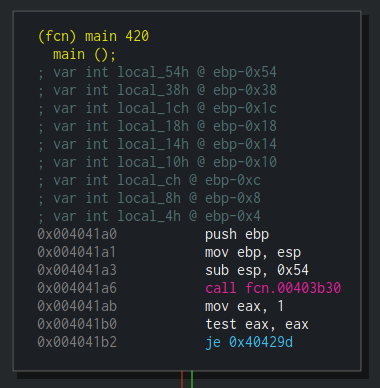 This module, just as its dropper, is using heavy anti-emulation and similar technique to decrypt its strings. 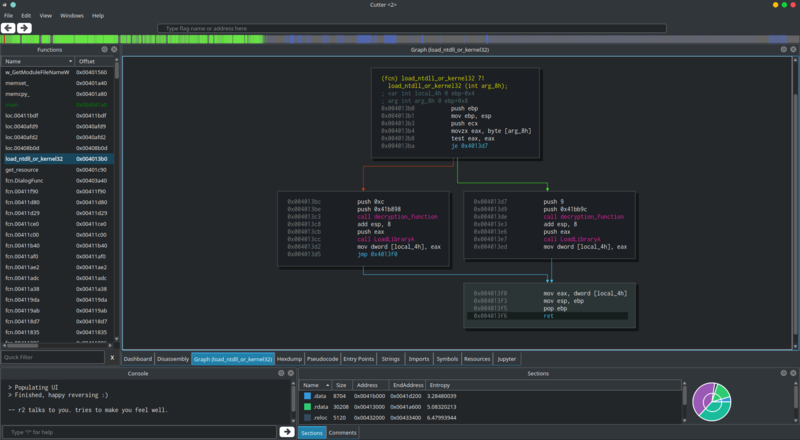 You can give it a try and analyze it on your own using Cutter, radare2, and r2pipe. Good Luck! Here comes to an end the second and the last part of this series about decrypting Dropshot with Cutter and r2pipe. 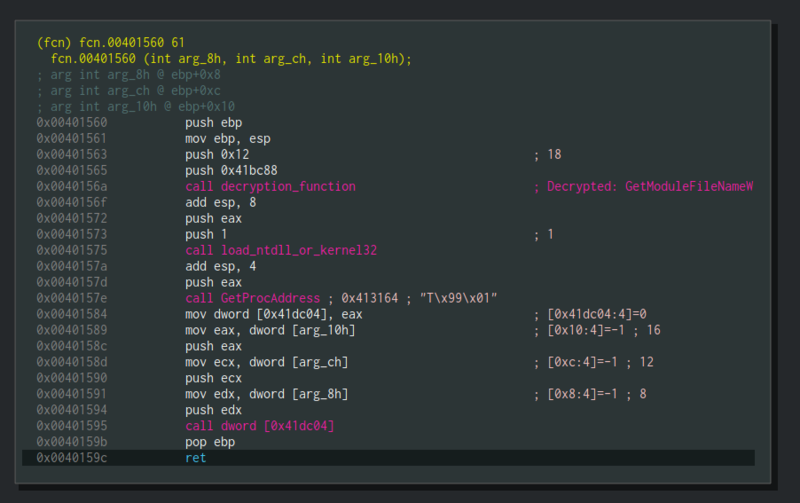 We got familiar with Cutter, radare2 GUI, and wrote a decryption script in r2pipe’s Python binding. 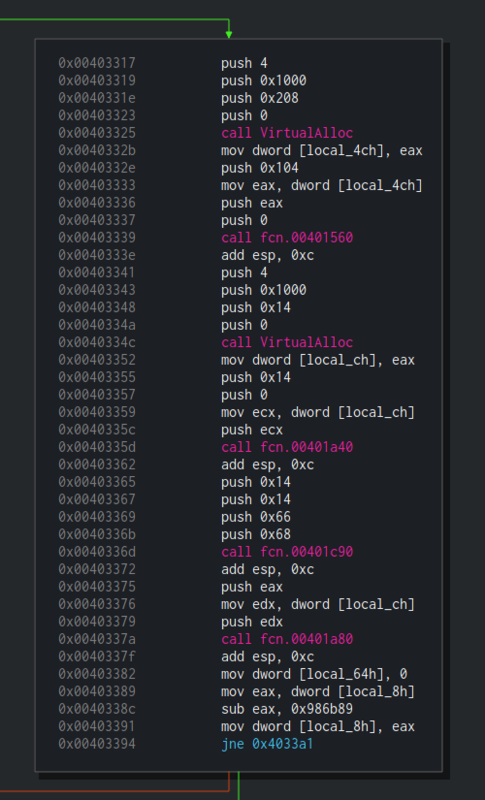 We also analyzed some components of APT33’s Dropshot, an advanced malware.